Plastic Concrete Cube Moulds - Gilson Co. 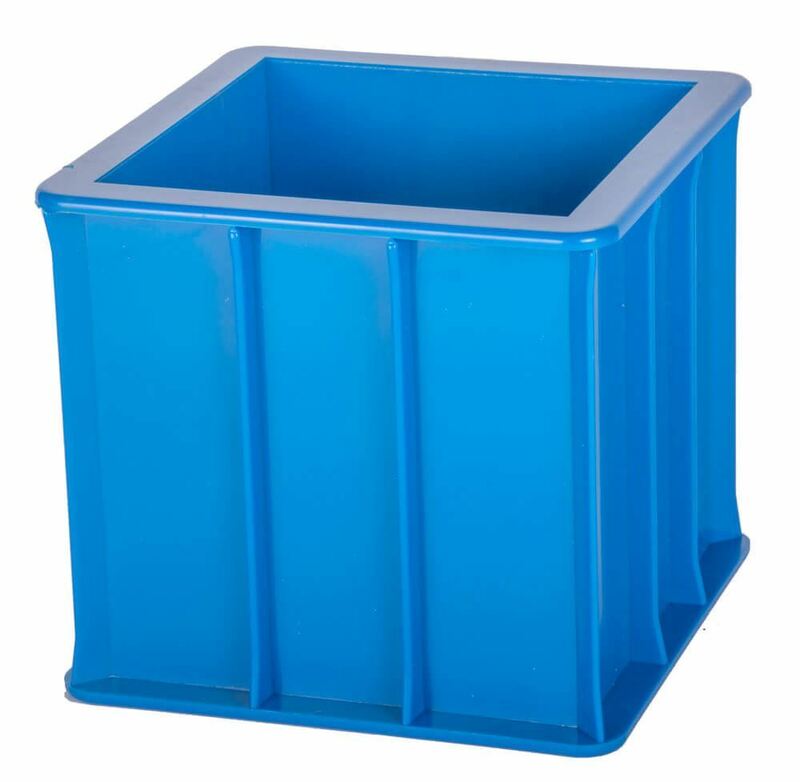 Plastic Concrete Cube Molds, 150x150mm are one-piece units constructed of rugged plastic, used to mold consistent concrete compressive strength specimens for strength testing and set-time determinations following ASTM C403/403M, AASHTO T 197/197M and EN 12390-1 standards. Both models have inside dimensions of 150x150x150mm (5.9x5.9x5.9in) WxDxH. HM-291 Premium Concrete Cube Mold is constructed with thick, reinforced plastic and offers easy, fast unmolding using compressed air through a hole in the base. 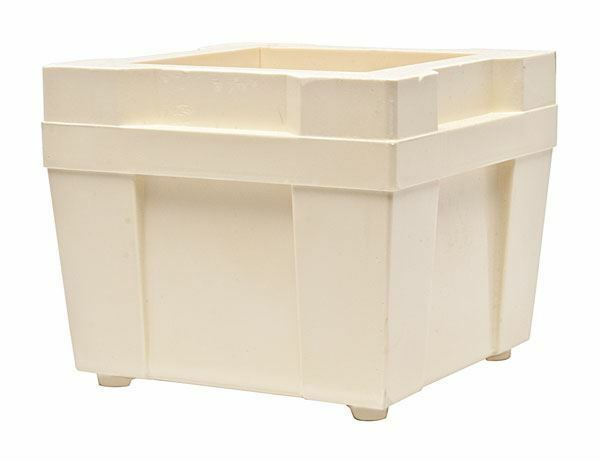 HM-292 Economy Concrete Cube Mold is lightweight plastic with reinforcing ribs. Compressed air is applied to a hole in the base to easily remove the molded specimen.